You can do just the same though, as transfers are available from the airport to most of the resorts in western Jamaica, or can be arranged to take you to any part of the island in fact. 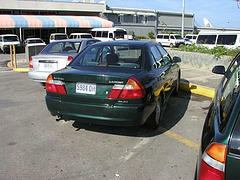 Yes, irrespective of what time your flight gets into to Montego Bay’s Sangster’s International Airport, you can rest assured that an airport transfer is patiently but anxiously waiting to take you on an authentic Jamaican experience. This arrangement can be a shared or private affair and is provided by a number of certified companies with competent, courteous, efficient and friendly staff raring to assist in ensuring that your stay in Jamaica takes off on a high note. 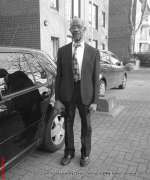 Below is one person who I know, have a great relationship with and who I would not hesitate to recommend to you... Mr Chester Fowles. 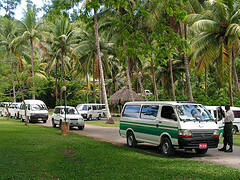 I also highly recommend Rocky Tours for those staying on the Negril side of Jamaica. In addition to the above mentioned companies here are a few more along with some per person rates - at the time of writing. As you go through these rates bear in mind that they are one way rates and does not include rates for private or executive transfers. Please feel free to contact the respective companies for a more comprehensive rate chart. Remember the option is there to either use the shared or private transfer service. Of course the shared transfer works out to be the more economical choice. On the other hand the personalized service and complimentary drinks served on the private transfers could be worth the extra. 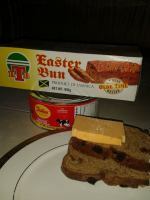 Have an enjoyable Jamaican experience! 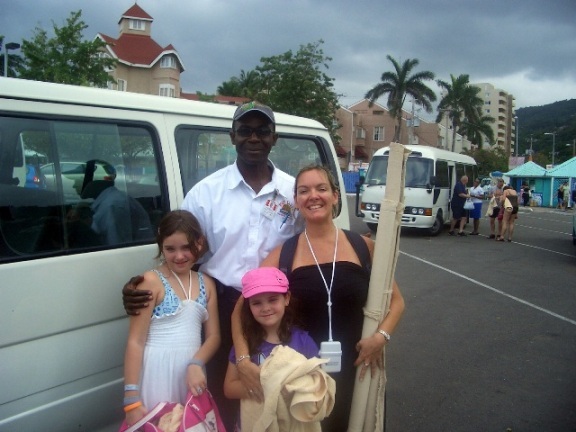 Return to HomePage from Montego Bay Airport Transfers. 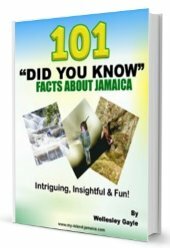 Make sure you subscribe to my free monthly e-zine My Island Jamaica Digest (MIJD) and stay with the latest.